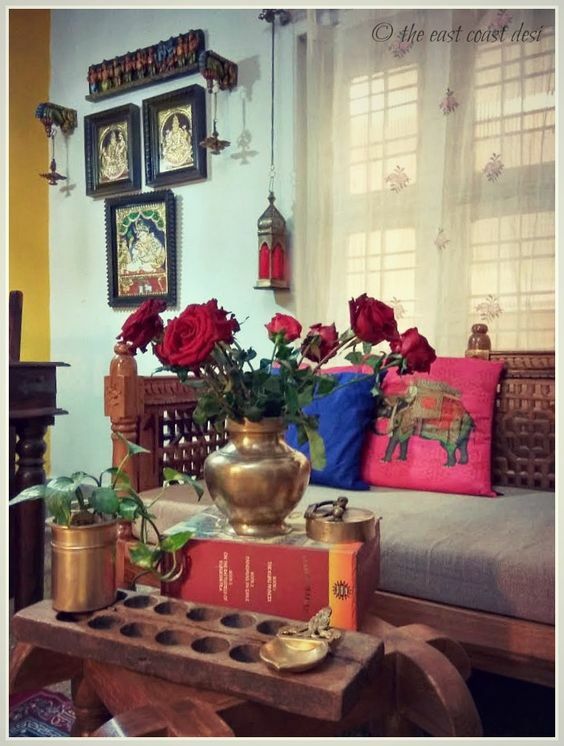 Creating an Indian inspired living room is all about mixing traditional Indian decor traditions with more modern architectural elements. 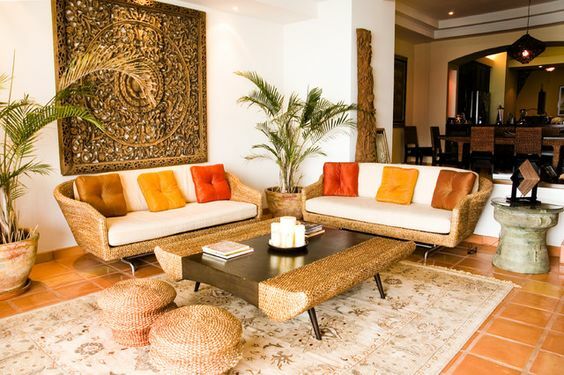 An Indian themed living room is a wonderful way to add an exotic touch to your home. 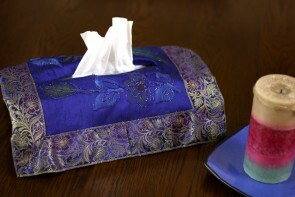 Today we show you how to incorporate traditional Indian decor techniques into your living room. 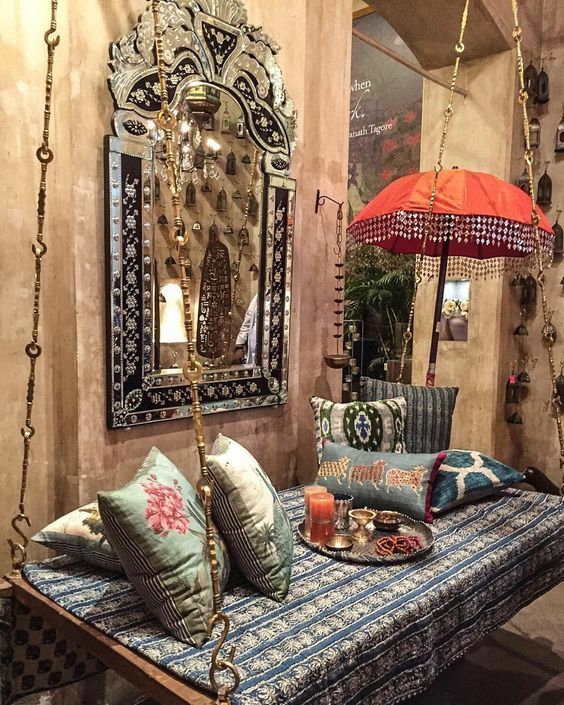 A Jhoola is a traditional Indian swing that can be found in traditional and contemporary Indian decor alike. The Jhoola dates back generations and is most commonly found in South Indian homes. Although Jhoolas are traditionally made with bamboo, more modern versions are made of wood and metal. 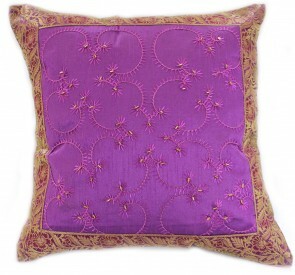 A Jhoola will make a fantastic alternative to a sofa. 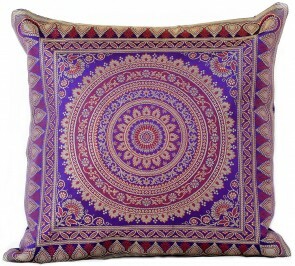 Add an array of Indian printed pillow covers for an instant Indian inspired living room. 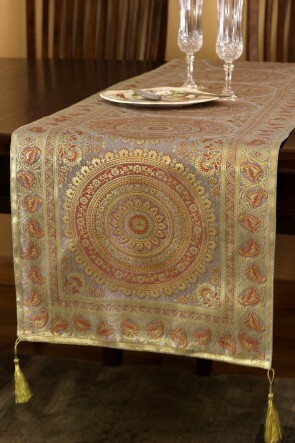 A printed table cloth will give your Jhoola a traditional Indian edge. 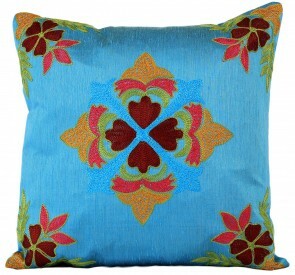 Team with cool-hued printed pillow covers for a modern Indian inspired look. In traditional Indian homes most families ate their dinner on the floor. 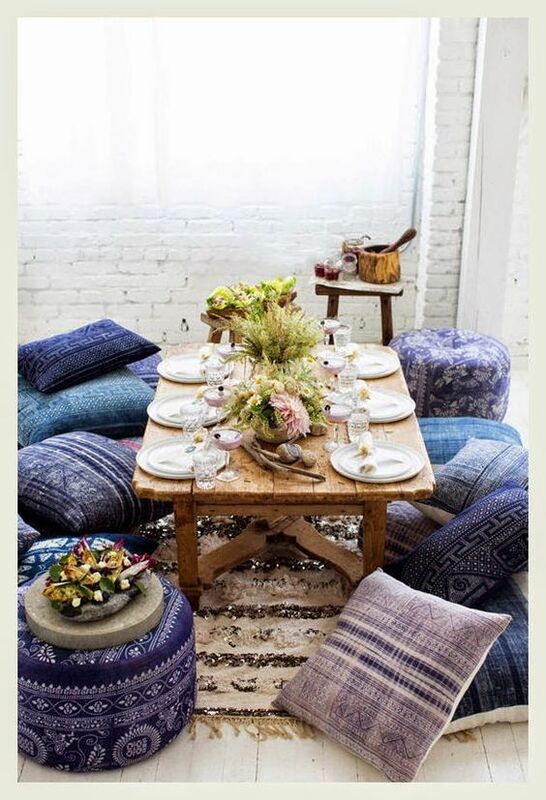 Oversized floor cushions are a fantastic way to add comfort to this tradition. 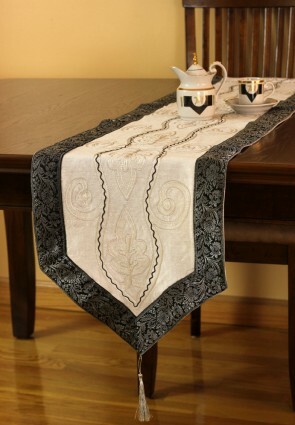 Opt for a low-lying wooden table with artisan or carved detailing. When Indian homes first began to incorporate furniture, the pieces were low-lying and placed on woven floor carpets. 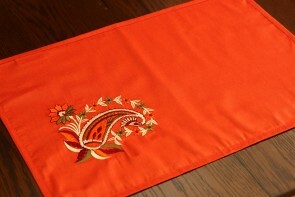 Bolsters, which are long, sausage shaped pillows in traditional Saree fabric, were often styled alongside the furniture. 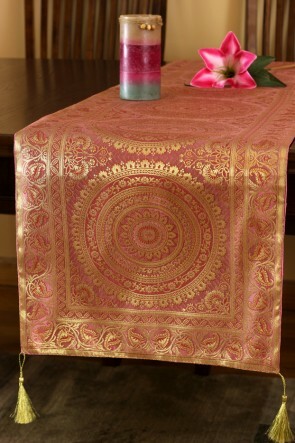 To create a modern Indian inspired living room, place your wooden table on a printed table runner and add printed pillow covers. 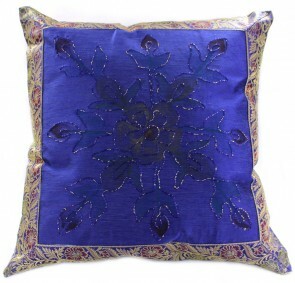 To recreate this purple and blue Indian inspired living room, opt for cool-toned hand embellished pillow covers and compliment with a gold table runner. 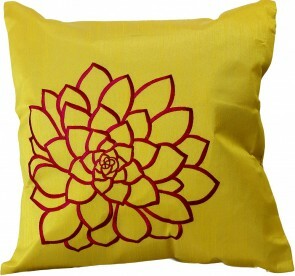 Wall hangs are a wonderful way to add a modern Indian edge to a home with white or neutral walls. 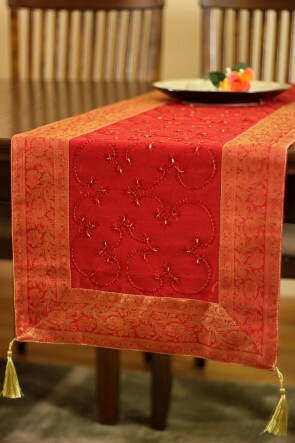 The exotic oriental table runner will add a regal Indian element to any home. 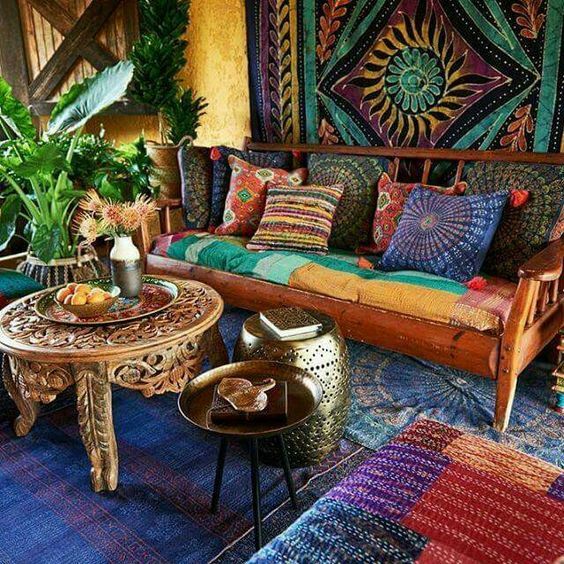 Traditional Indian livings rooms incorporate a wide array of clashing, vibrant colors. 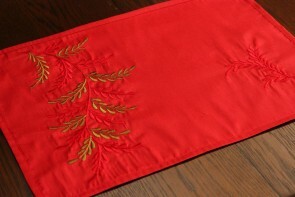 Popular tones include cerulean, mauve, magenta, brown, orange and orange-red. Create an impressive statement by placing clashing colors next to each other. 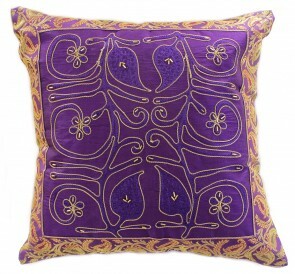 For example, an orange throw will look fantastic topped with purple and blue pillow covers. Carved furniture is commonly found in traditional Indian homes. Furniture carving became a key element of Indian artistic traditions during the rise of the Mughals and the Raj. 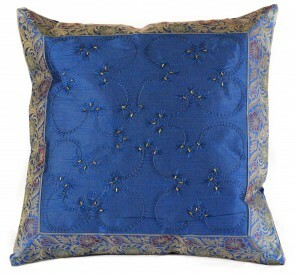 Alongside this, pottery, sculpting, hand printed textiles, embroidery and crochet all became synonymous with Indian art. Carved wooden sofas and tables are a wonderful way to incorporate this tradition into your home. 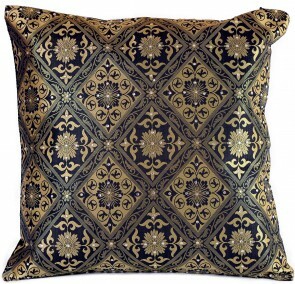 If you opt for a carved wooden sofa, add an element of comfort with traditional Indian printed pillow covers. 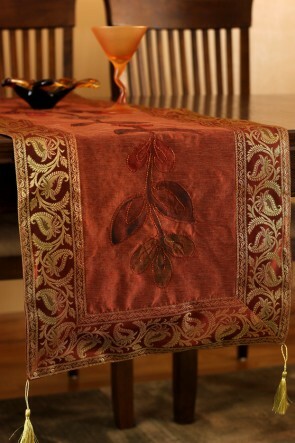 Hand spun fabrics are another Indian art and decor tradition. 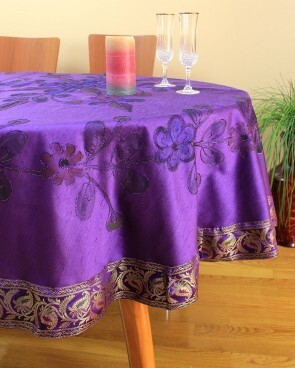 As a matter of fact, India is famous for its beautiful, hand-crafted fabrics. 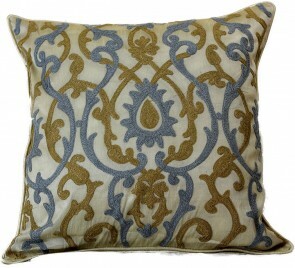 Artisan fabrics can be incorporated into an Indian style living room in several ways. 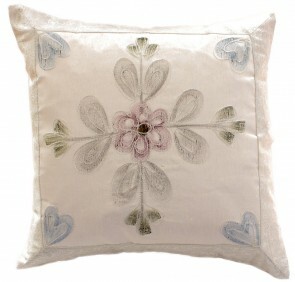 Firstly, hand embroidered or hand beaded fabrics can be used to add detail to sofas, tables and walls. 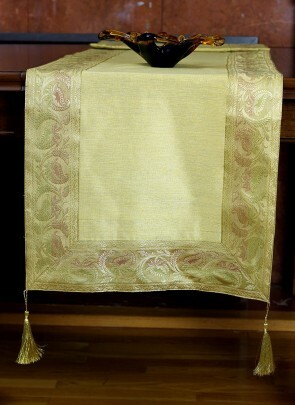 Secondly, hand spun silks and fabrics can be added as curtains or as statement drapes. 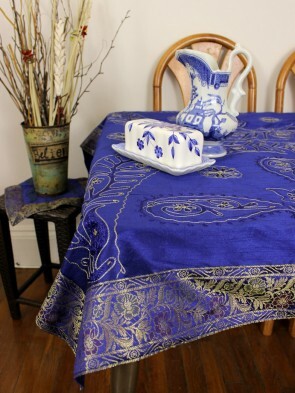 We recommend adding detail to your living room through traditional Indian table runners, table cloths and printed table runners. 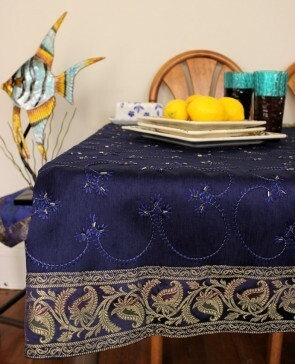 Want to give your entire home an Indian makeover? Here’s how to create an Indian bedroom.